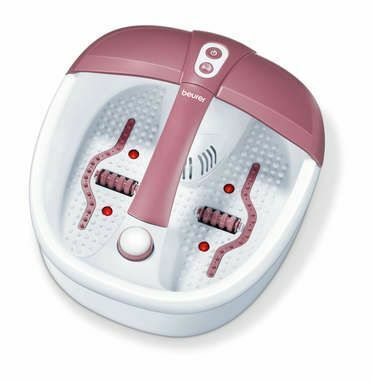 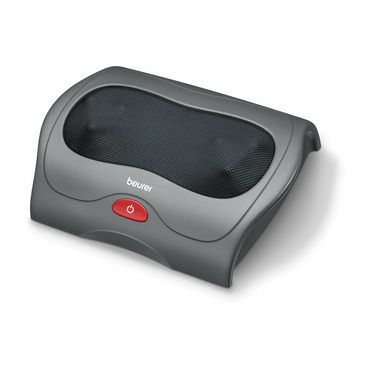 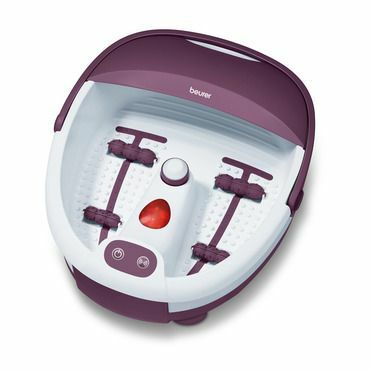 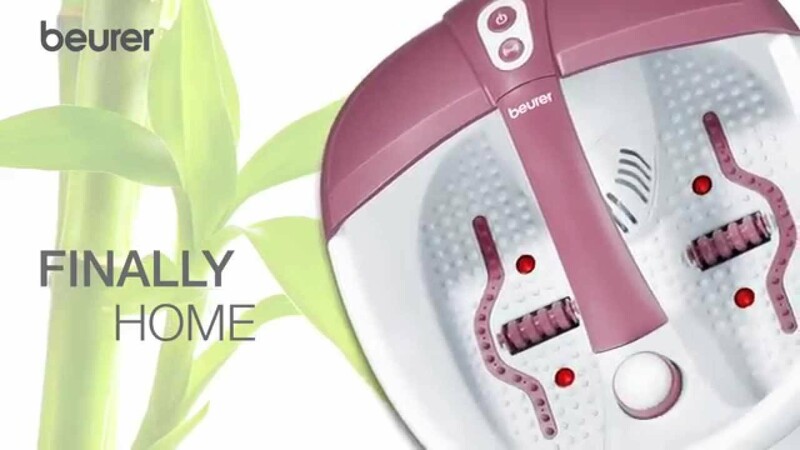 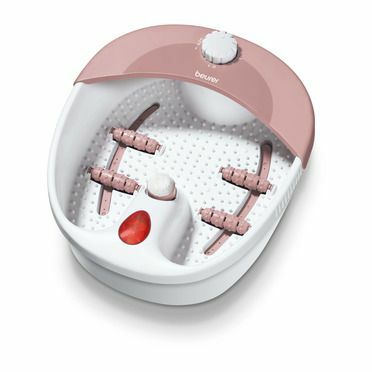 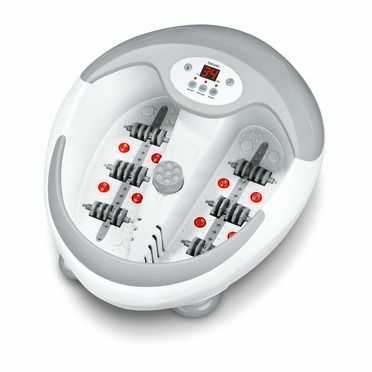 The foot bath with magnetic field and pedicure application ensures relaxed feet. 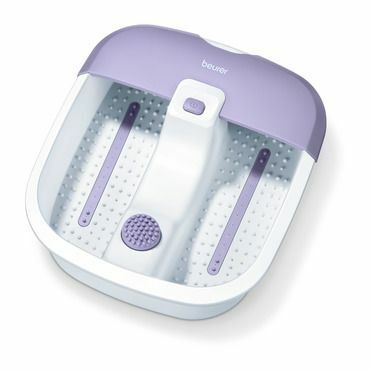 Thanks to the aroma filter, it is also possible to add bath essence  for a feeling of well-being at home. 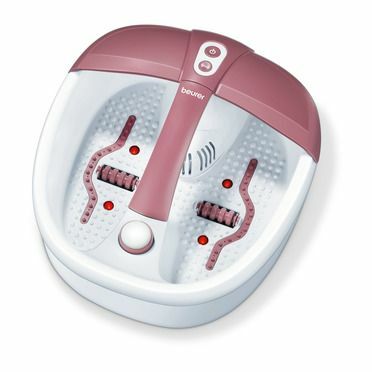 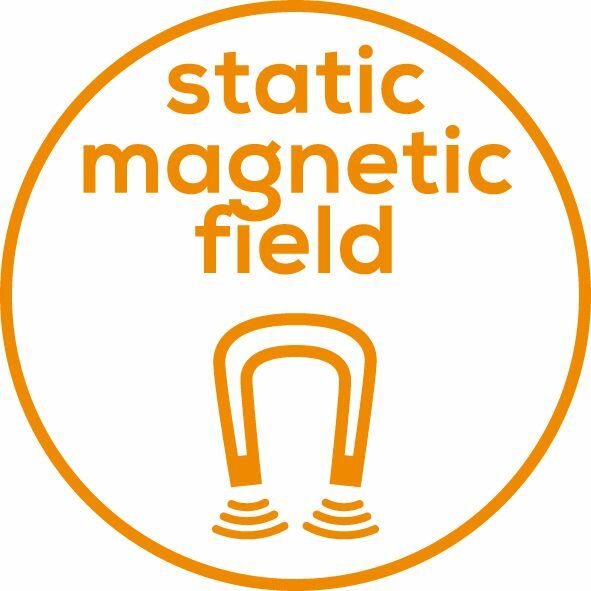 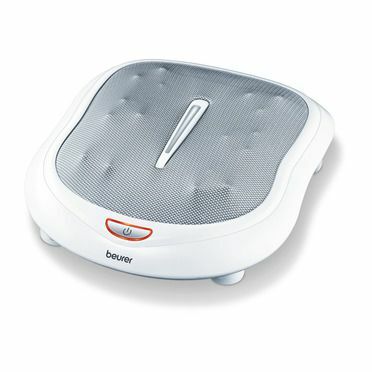 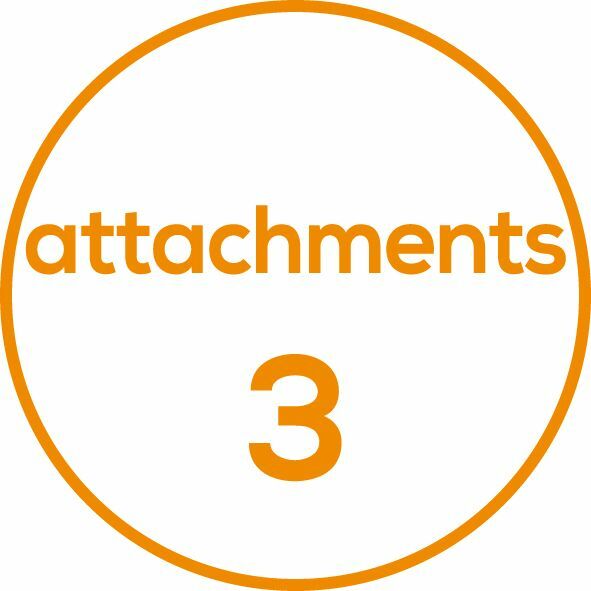 The product is equipped to perform a revitalising bubble massage.